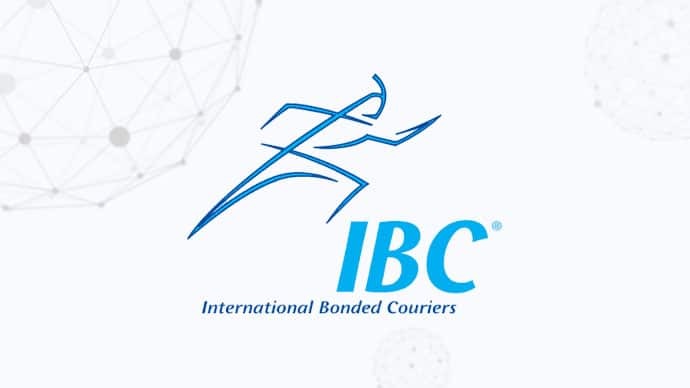 We are very pleased to announce that International Bonded Couriers (IBC) will be joining the World Mail & Express Americas Conference (WMX Americas) 2019 as an Exhibitor. International Bonded Couriers, Inc. (IBC) is an international logistics company specialising in customised global transportation solutions. As the USA’s largest operator of multi-user ECCF’s, IBC provides its overseas express & ecommerce customers access to four ports of entry (JFK,MIA, ORD & LAX) allowing them to benefit from the lowest cost last mile delivery. Combined with the company having CFS facilities at each port and holding a Corporate US Customs Brokers Licence, IBC is the Section 321 specialist that provides the flexibility & expertise that is required in today’s ecommerce market.